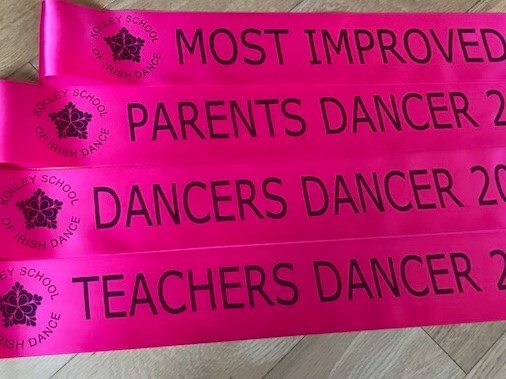 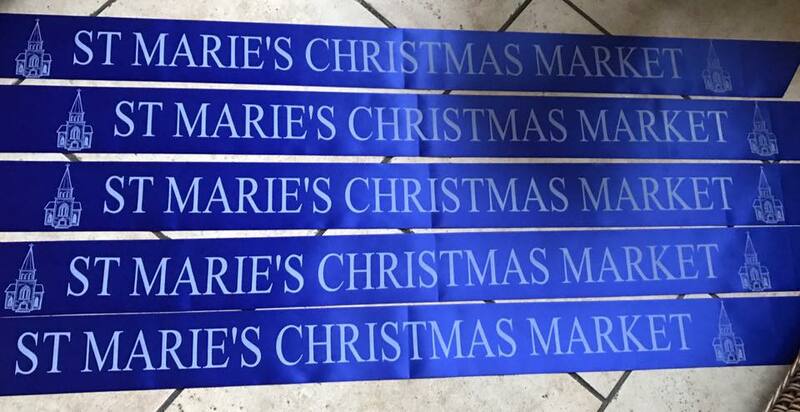 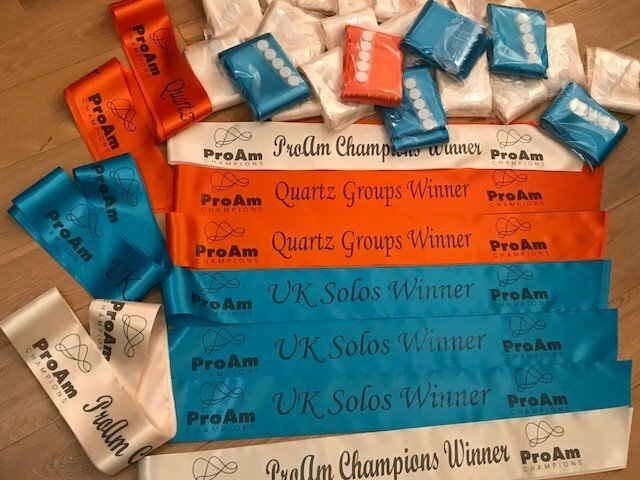 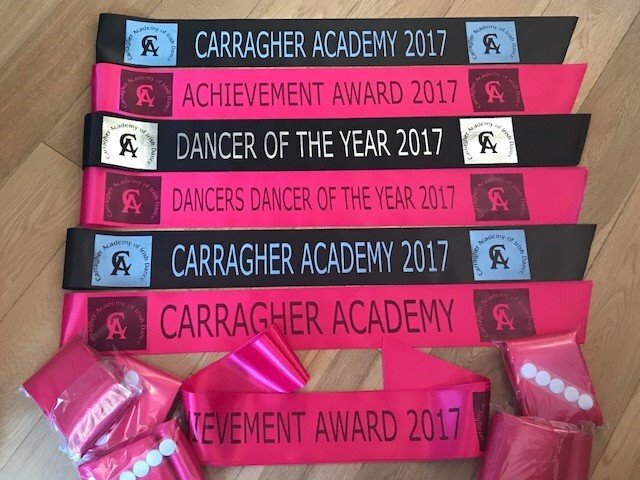 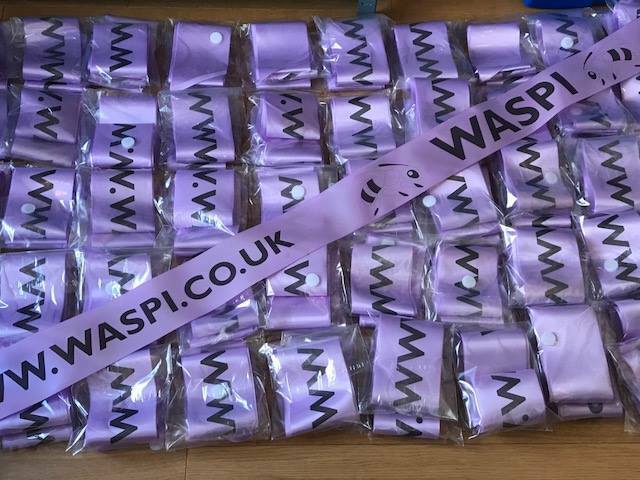 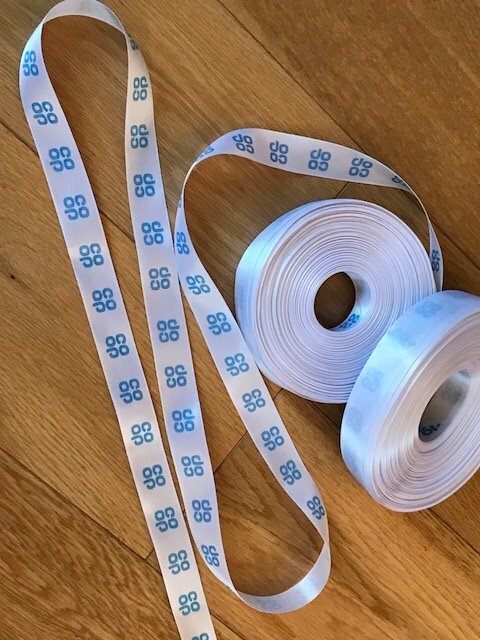 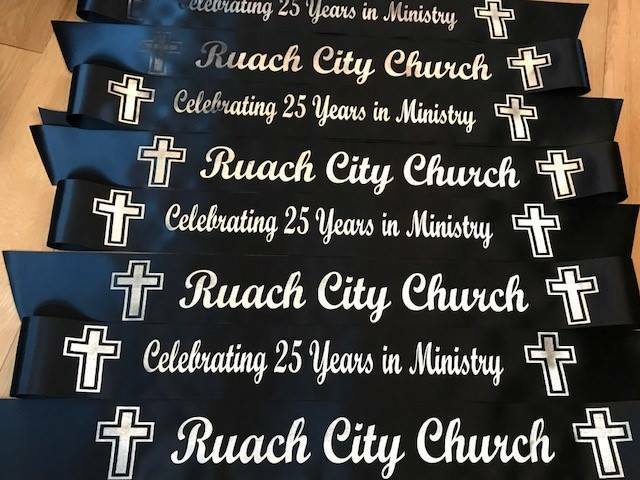 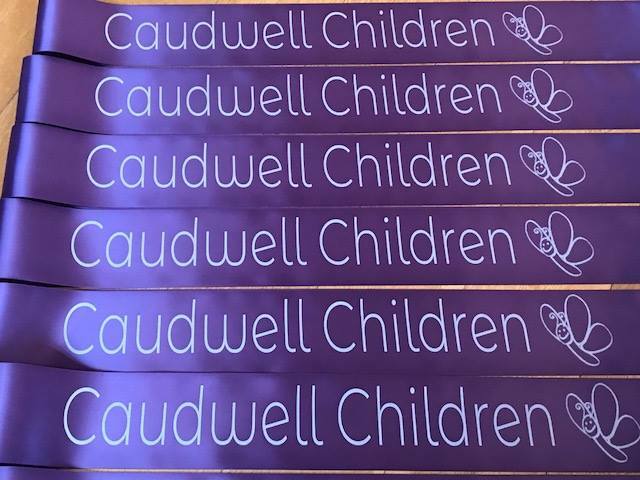 A colourful selection of sashes produced this Friday…..
Lovely purple sashes and white print with company logo printed for Caudwell Childrens Charity. 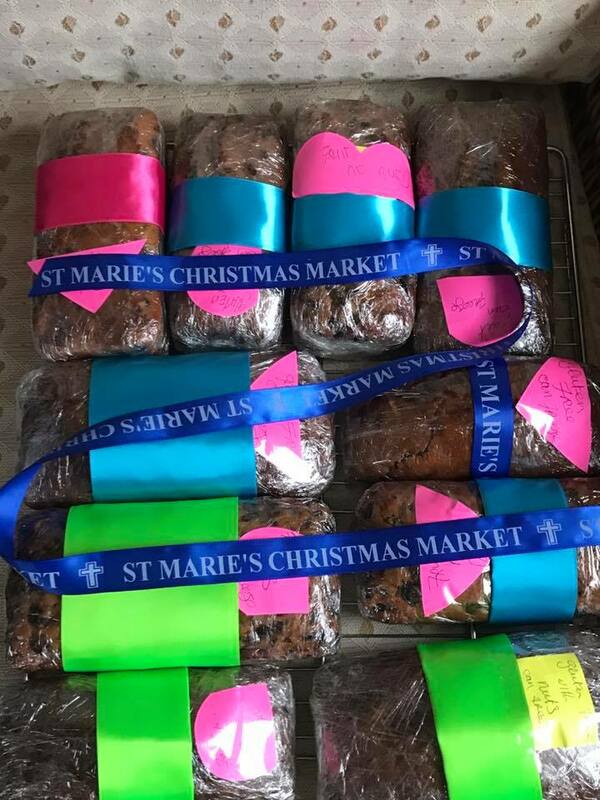 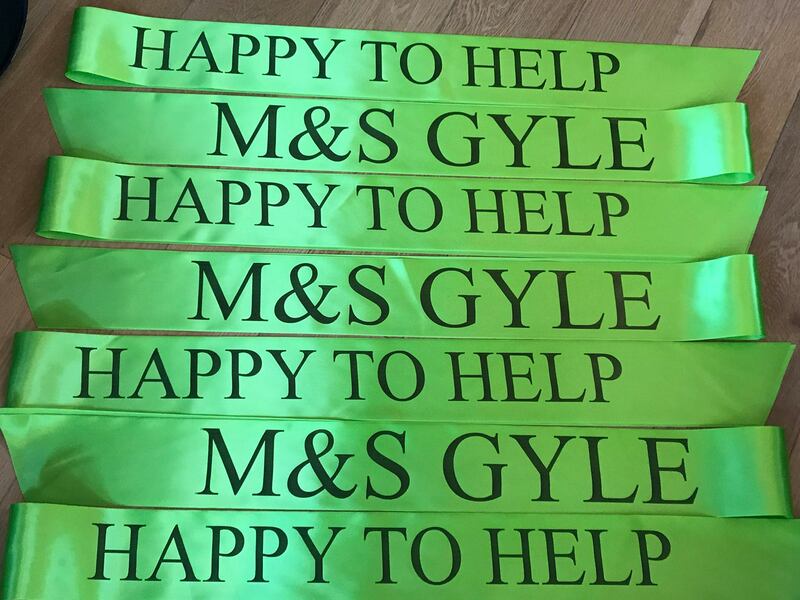 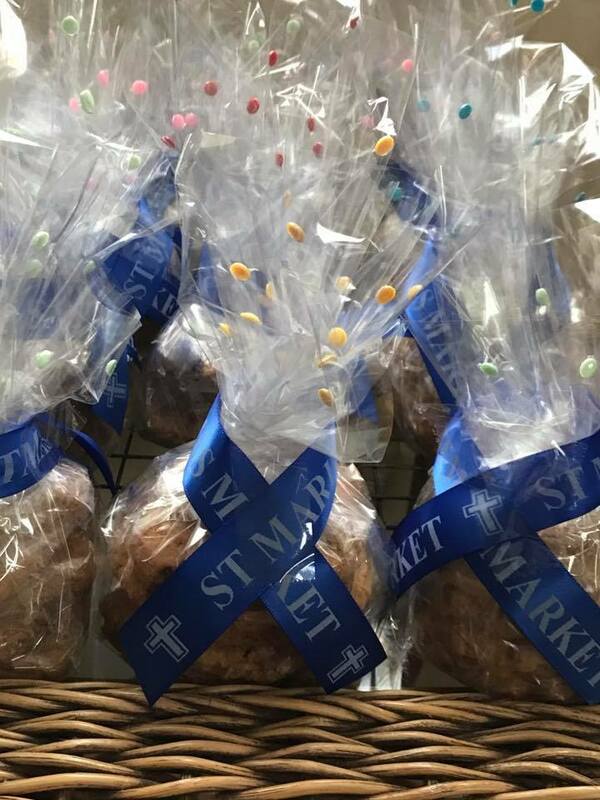 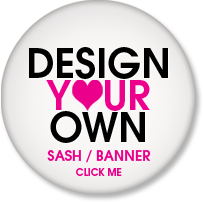 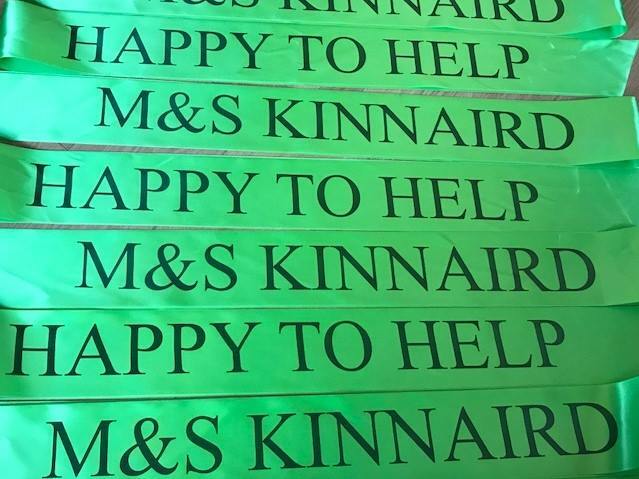 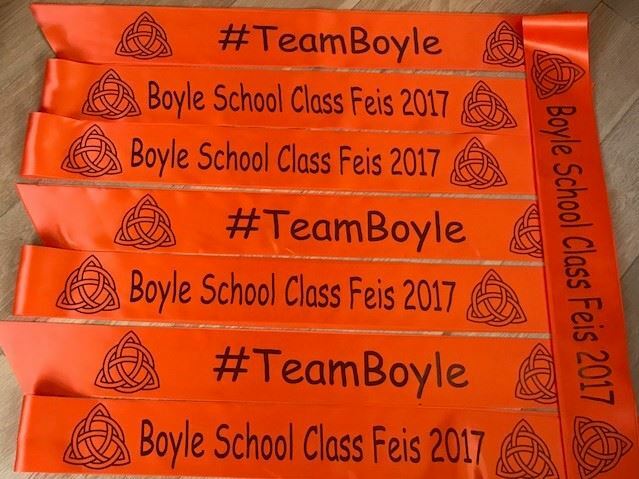 The sashes are for the volunteers to wear at fund raising events. 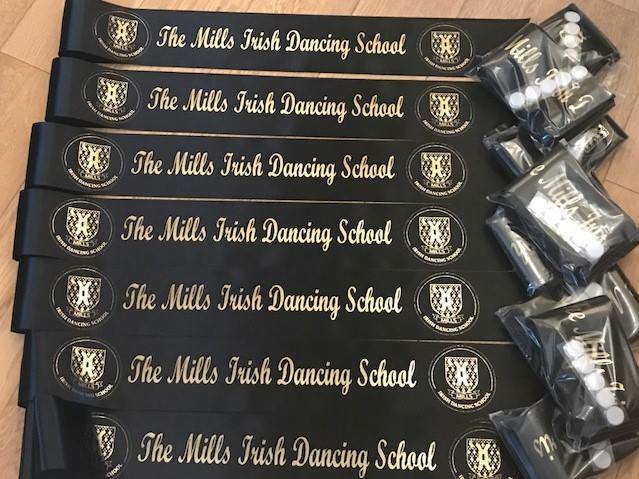 Its all about Irish Dancing today!